Need to find photographers near you in London? With Splento it is easier than ever before to organise a professional photo-shoot for any type of occasion varying from weddings, birthdays and christenings to product, food and property photography. In just a matter of a few clicks, you can book one of our accredited and carefully vetted professional photographers. Our team of professional photo retouchers will hand pick and digitally enhance all the best images from the photoshoot for you and you’ll get an email with a link to an online gallery into your in less than 48 hours. Last-minute photography is at your service - anytime and any place. 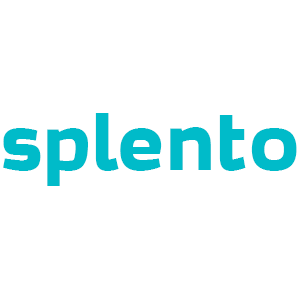 Just let us know as soon as possible and Splento team will do its best to deliver you high quality photos.